Happy New Year to our readers worldwide! Majority of the articles detailing the happenings of the electrifying Nagoya Exciting CarShowdown held in April 2012 have been posted on the TheRightWrong. Nonetheless, we are still left with the equally fascinating parking area where mini meets were happening, and I hope these spontaneously captured photos will convey that stirring sight. 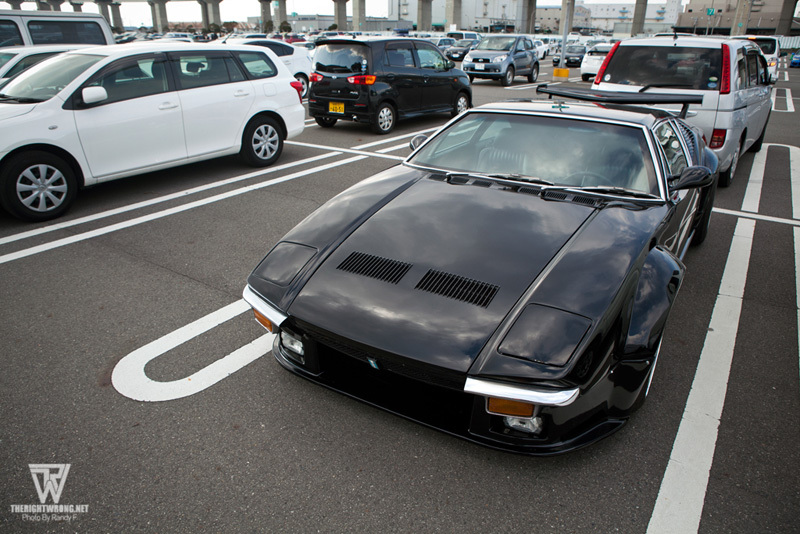 Diversity is one of the contributing factors to the alluring Japanese car scene. In one instance, you hear the burping of the rotary powered Mazda. 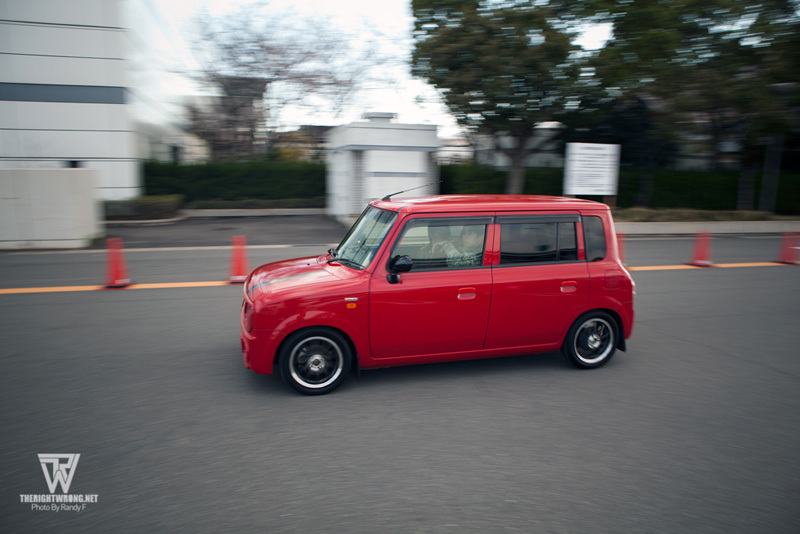 In a split second, you may be blared at by the resounding screams of the ITBs in the evergreen Hachirokus. 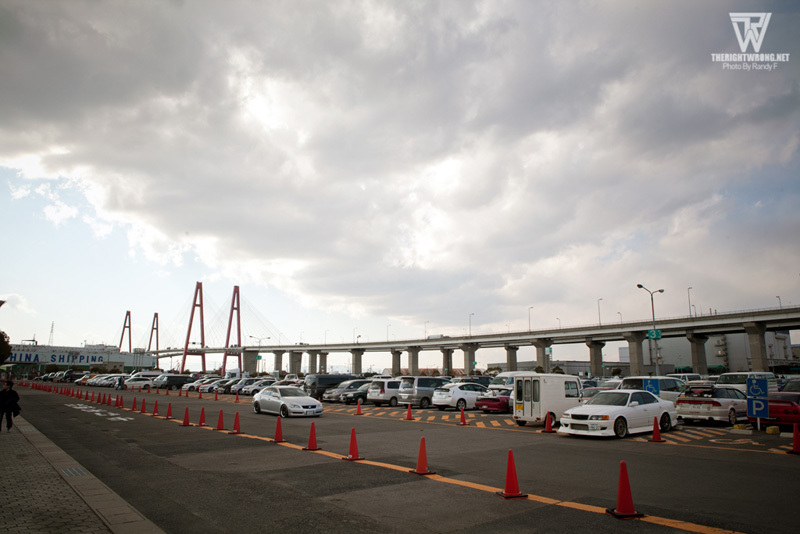 The show’s parking area is where you can witness first hand the multiplicity of what makes a Japanese car show one of a kind. A super clean Nissan Skyline GTR R34 wearing Nismo Z Tune parts on Volks Racing TE37SLs whizzed passed as I was crossing to the location. It put a smile on my face as I anticipated what will be coming up next! A mini Nissan 240SX meet. TraKyoto 6666 Rocket Bunny S13 sitting on some pretty nice dished Works Equip 03. The Japanese sure take their car plates seriously. No prizes for guessing the one on this. A random nice dude gamely posed for the camera in front oh his Skyline along side his friend’s S13. At times, it is not the picturesque scenery of a particular country that attracts me, but its people, culture and beliefs. The R32 is by far my favorite of the modern Skylines. Shown here are excellent examples of two street driven machines that are clean and simple. 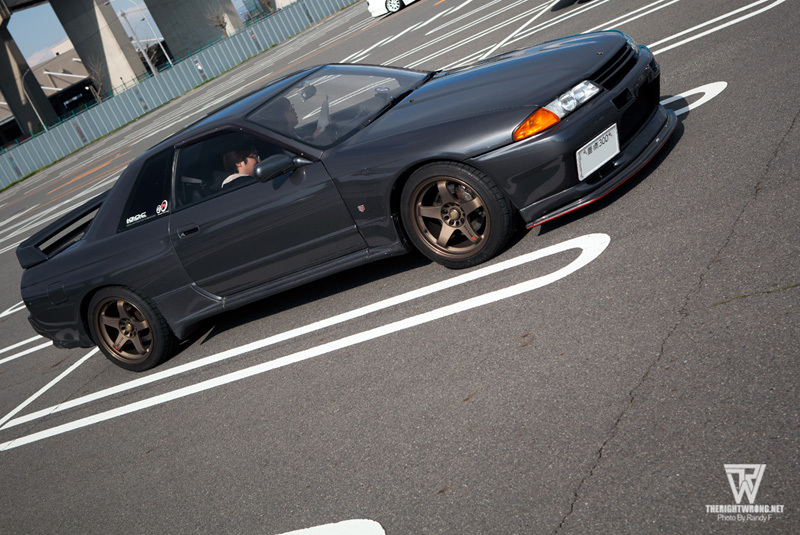 A slammed R32 on R34 wheels, I love those bulging fenders. example where less is more. From pristine marques, we also have some function driven ones like this Nissan S15. A timeless Datsun 510 amongst a sea of modern cars. It sure stands out doesn’t it? the more recent RX8 is garnering a strong following. Another mini meetup going on. A darn good example of a bloody good looking RX8, some may think that the bodykit is a bit overwhelming but I think its one of the nicest street driven RX8. It is time for what I feel that many of our readers love. Sitting side by side, a GT inspired RX7 and an RE Amemiya street machine. Pop up or flat headlamps all work for me. Sibling rivalry. Two mint examples. Toyotas weren’t that many compared to the Nissans and Mazda. But some Hachi love wont kill. Castrol Supra. It is truly regrettable that we do not see Supras prowling our local streets. Hence, it is always a special privilege to see one in person. Big bodied Toyota’s like this Chaser are also almost extinct in our country due the high taxes and stuff. Subarus and Hondas as well as Mitsubitshis were also few and far between in the parking area as compared to Singapore where the tuning scene focuses alot on Subarus, Mitsubitshi and Hondas. Personal favorite amongst all the Impreza chassis, the GC, in Rally blue as well. A legit EK9, sandwiching an E36 M3 together with what looks like J’s Racing kitted DC5R. 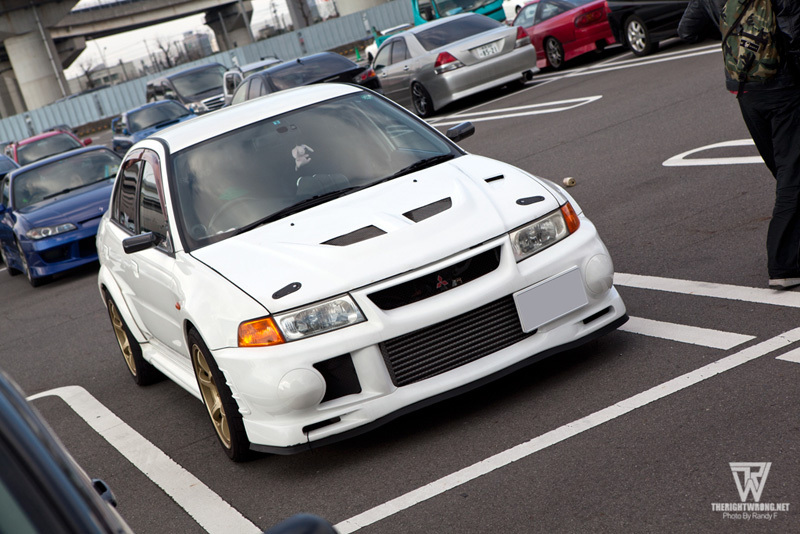 The only Evo I saw in the vicinity. Some other car around the location, start the photo bomb. Have a blast in 2013 folks. Event : Pirelli in Singapore.